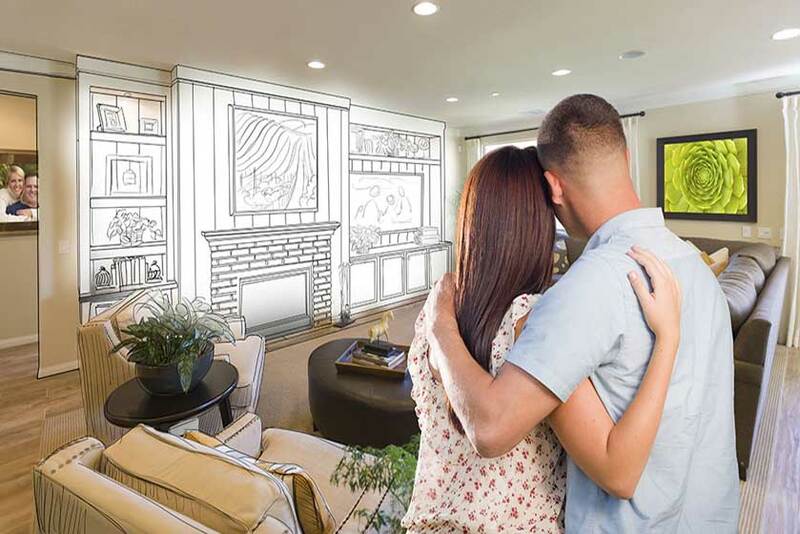 People love including lots of windows in their homes. 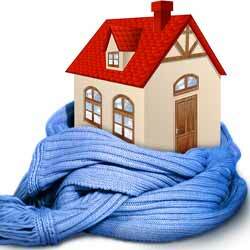 However, you can lose nearly half of your home’s heating through them when it’s winter time. And during the summer, most of the heat that enters your home will be coming in through those windows. That’s why it’s important to use the right type of glass. Do some research to find something that is well suited to the climate you live in. Home depot’s often stock bio-glass now, which is much like brand new glass. The key difference is that it’s completely green. If you would rather buy something that’s used, or re-use existing glass, that’s even better. By using old window panes that would have otherwise been thrown away, you can save yourself a lot of money, and help reduce waste in the process. Including more window space in your home is a great way to allow natural warmth from the sun to help keep your home at a comfortable temperature, while bringing in free light to help reduce your power usage. You don’t have to get all of your water through the plumping. Water is not an unlimited natural resource, no matter how some people like to act like it is by wasting plenty. Try to have at least one rain water tank and use it to supply water to your toilets. You might not be able to drink the water in your area, or maybe you just don’t want to, but at least this is something. Rain water is also a great choice for watering your garden. While you are performing home renovations, consider installing some energy efficient appliances that can help reduce your power usage. LED lights are great place to start. Not only do they use much less power than more conventional types of lights, but they last a lot longer and consequently don’t require replacing nearly as much. If you want to keep your home cool during summer, the best choice is fans. They’re a lot cheaper to operate than air conditioning. However, some of the hotter parts of the world can be nearly unbearable with just fans, especially if the building was not made to passively stay cool in summer. In cases like this, a solar system is a great idea. You can still use the electricity that you need to stay comfortable, but you will be harnessing the mighty power of the sun to do so. ⟵Does Eco-Friendly Carpet Cleaning Actually Work?